Let's face it. The real estate market in North America is dead and will continue to be for the next few years. But does that mean we lie down and die? ABSOLUTLEY not. As Jim Cramer (of Mad Money) says, "There is always a bull market somewhere and my job is to find it for you!" Well, I have found you the best real estate bull market in the world. Brazil's north east coast. As you know, my partners and I have been checking out Brazil for the past 10 years and there definitely has been upside to the real estate market there in general. But all that is about to change. The real estate market in Brazil, specifically the north east coast is about to explode!! Because of our presence there for the past 10 years, we know all the best places to invest and purchase properties CHEAP CHEAP CHEAP!! We have been working with a handful of clients, taking them down to Brazil to check out opportunities, but mostly we have been doing things on our own. But as we all know, TIMING IS EVERYTHING. Now that Brazil has been upgraded to investment status by some of the major banks in the US, Americans are about to flock to Brazil on mass. Property values will increase drastically over the next few years. Don't miss out on one of the most amazing opportunities in real estate today. We are now offering consultation tours to Brazil. You will come with us on a one-week tour of the north east. We will show you the best areas to invest in and specific projects that you can invest in RIGHT NOW!! for high returns over the next few years. These tours fill up quickly, so please contact us right away if you are interested in coming so we can book you a seat. 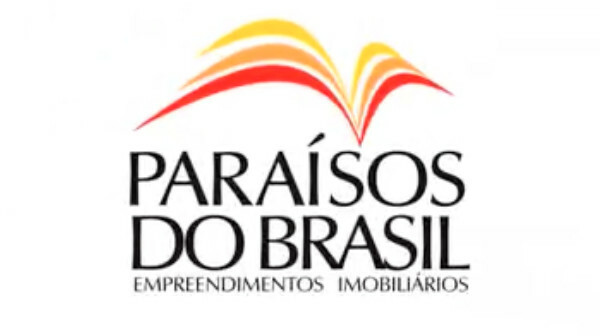 You will come back an expert in the Brazilian real estate market. WE GUARANTEE it. And the best part is that if you find something that you are interested in investing in, you can invest on your own or you can come in with us, as we many times form joint ventures to purchase properties as a team.